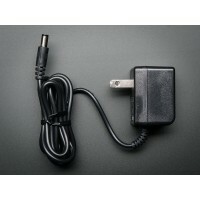 This is a really nice power supply. 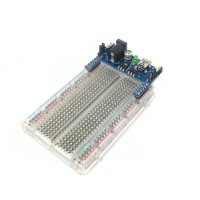 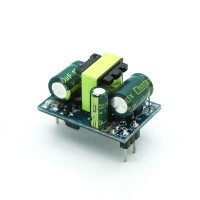 It's a switching DC supply so its small and light and efficie.. 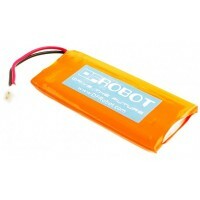 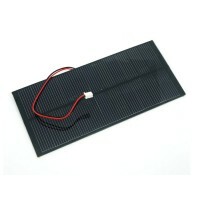 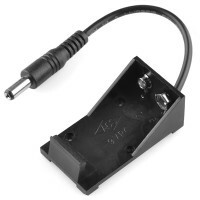 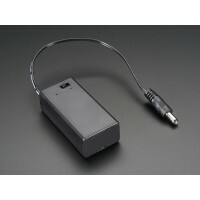 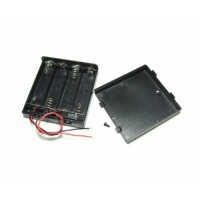 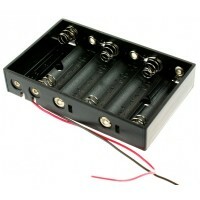 This 9V battery holder allows your battery to snap in tight and holds it in place, which is great.. 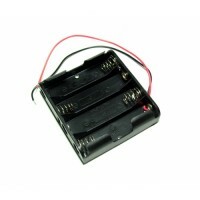 This is a 9V battery pack with on/off switch and a pre-attached 5.5mm/2.1mm barrel plug. 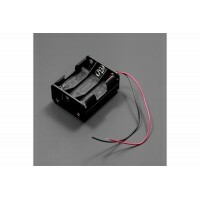 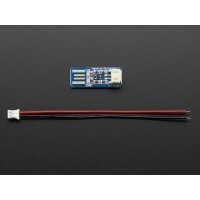 Use this..
Oh so adorable, this is the tiniest little lipo charger, so handy you can keep it any project box..